Rebar and meshes are shipped in any weather condition. The product is stored outside on various construction sites. To avoid disputes with the customers, the tag has to endure the whole lifespan. 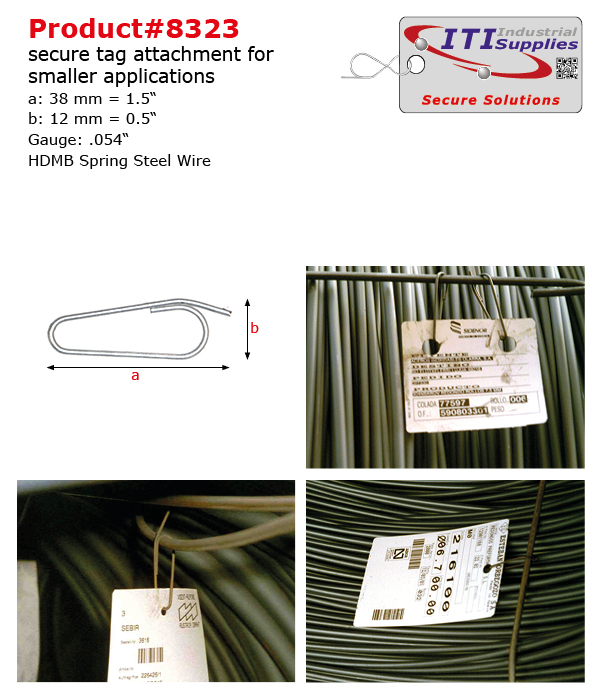 Cost conscious rebar mills use the right tag and attachment solution at the lowest possible cost. ITI Industrial Supplies solutions provide you with a range of different tag and attachment solutions to meet your demands. Surface Shield Technology covers printing and chemical agents peel-off, even when printed with Standard Office Printers. +++Printable with standard office printers selling at below $1000. Feel free to contact us for questions!